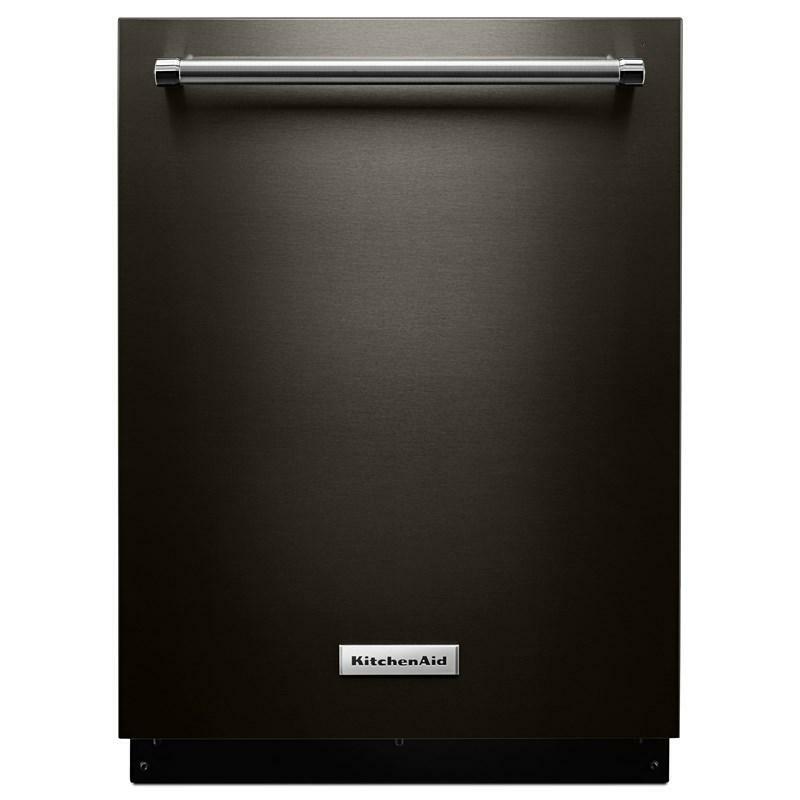 This KitchenAid 44 dBA dishwasher with Clean Water Wash System comes with breakthrough Ultra-Fine Filtration. It continuously cleans the wash water for superior performance, even with the heaviest loads. This dishwasher also features a ProScrub™ Option that uses 40 targeted spray jets to make quick work of stubborn messes and the Advanced ProDry™ option that delivers the best drying performance by circulating the air from a heating element.